We offer a wide range of Chapatti Maker that are utilized by a large number of Restaurants, Hotels And Canteens for large scale production of food. All these machines are durable and of premium quality. 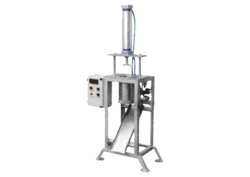 Our range includes Ball making Chappathi Machine, Fully Automatic Chappathi, Semi Automatic Chappathi Maker. All these products have been manufactured using high grade materials. 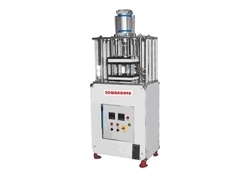 Our range of machines also includes CHAPPATHI BALL MAKING MACHINE among the chapatti machine range. The ball cutting machine helps in using equal quantity of dough for each chapatti so that uniformity is maintained in them. · To prepare various size of chappathi especially used for catering, hotel purpose. Looking for Chapatti Maker ?